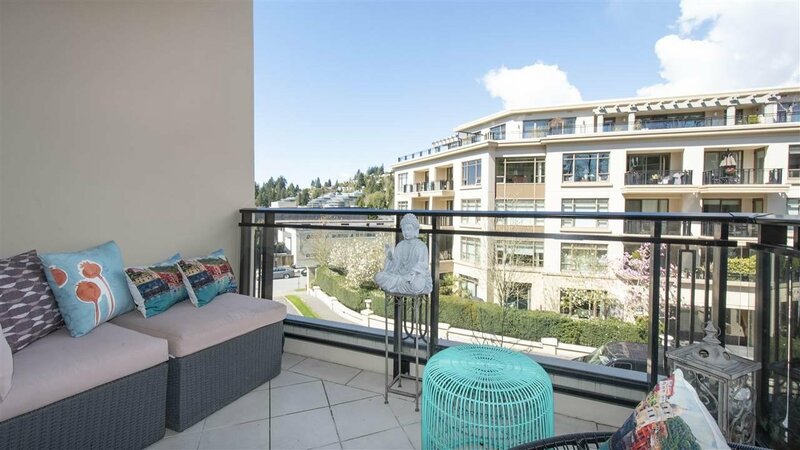 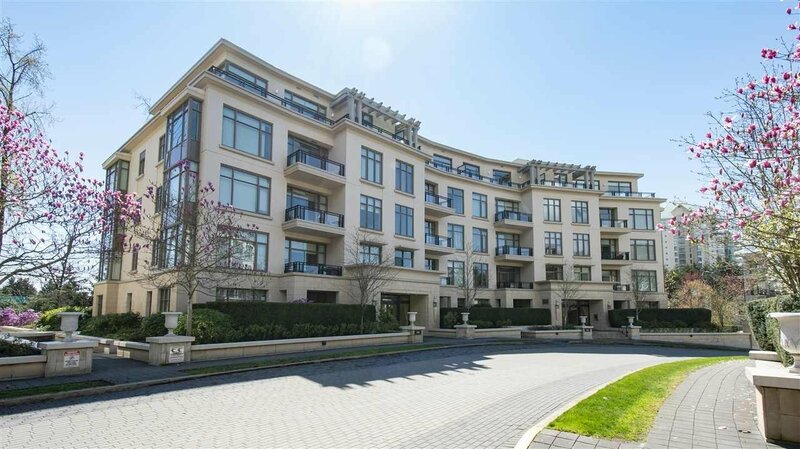 300 540 Waters Edge Crescent, West Vancouver - 2 beds, 2 baths - For Sale | Ray (Reza) Kodabash - Team 3000 Realty Ltd. 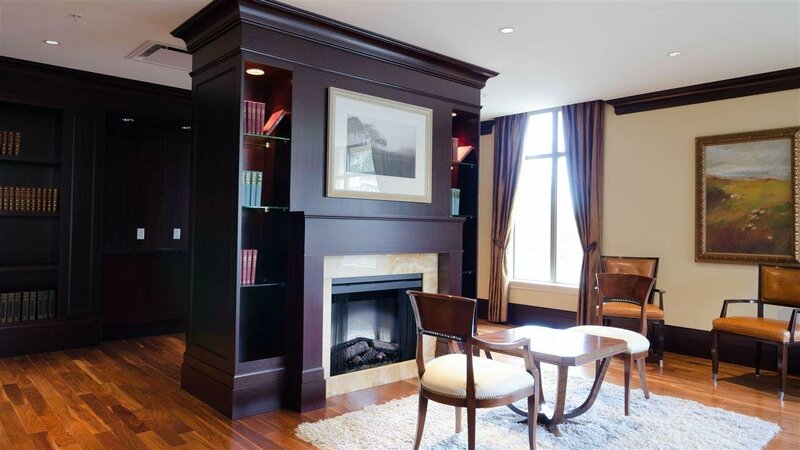 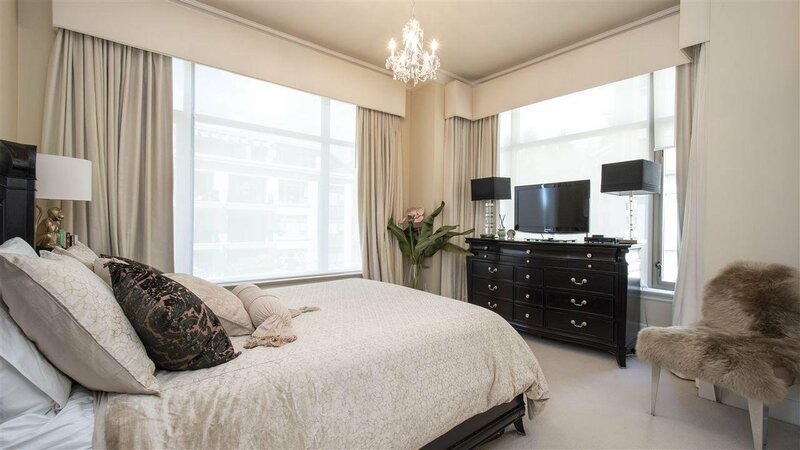 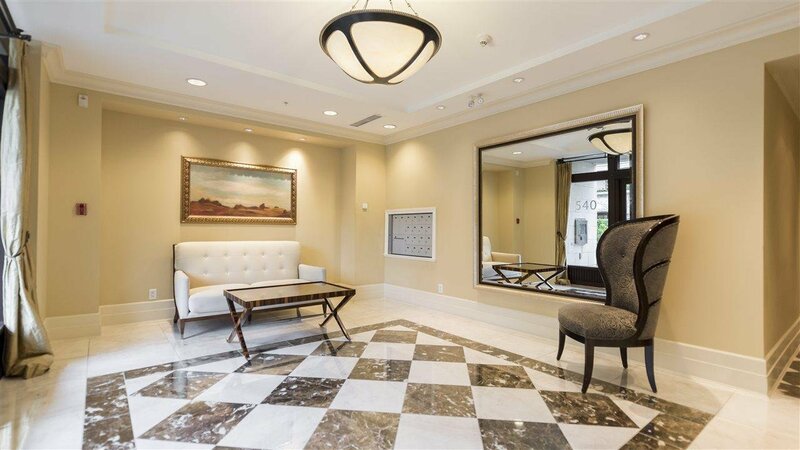 Stunning Waters Edge development has elegance and sophistication that has been conceptualized by renowned Architect Robert Stern, making this European design feel luxurious and welcoming. 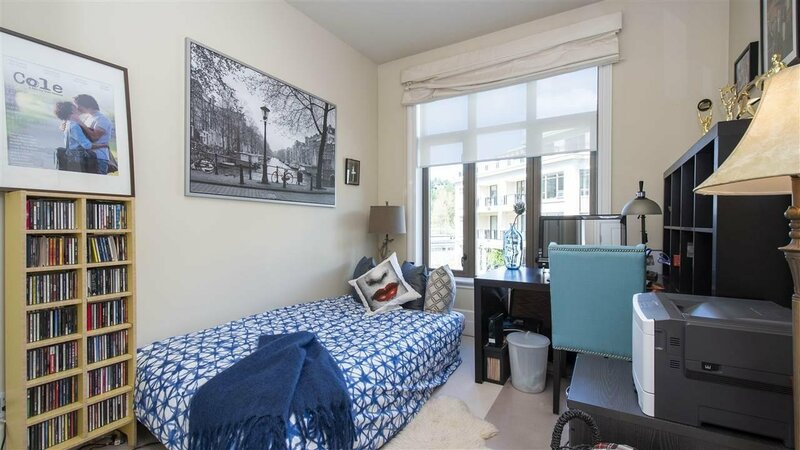 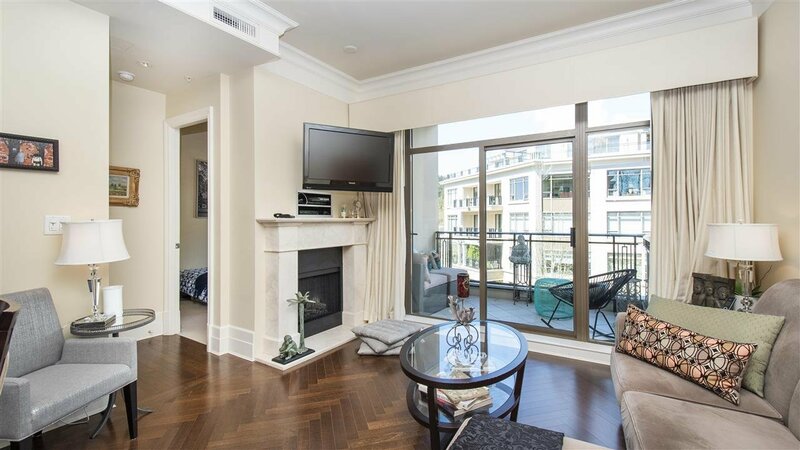 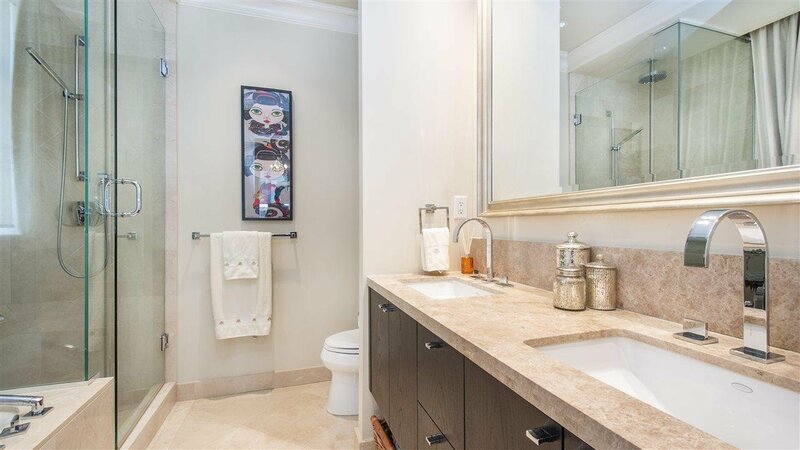 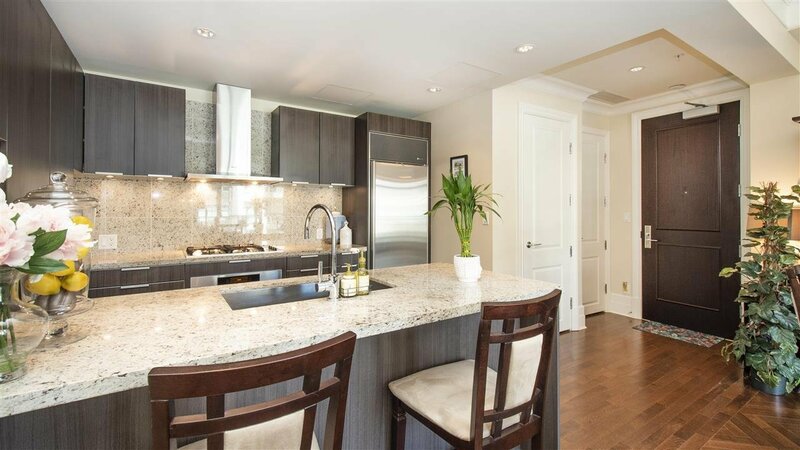 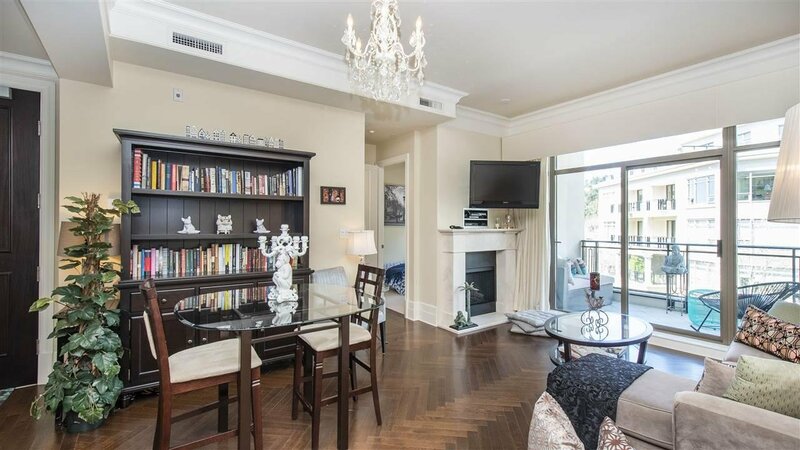 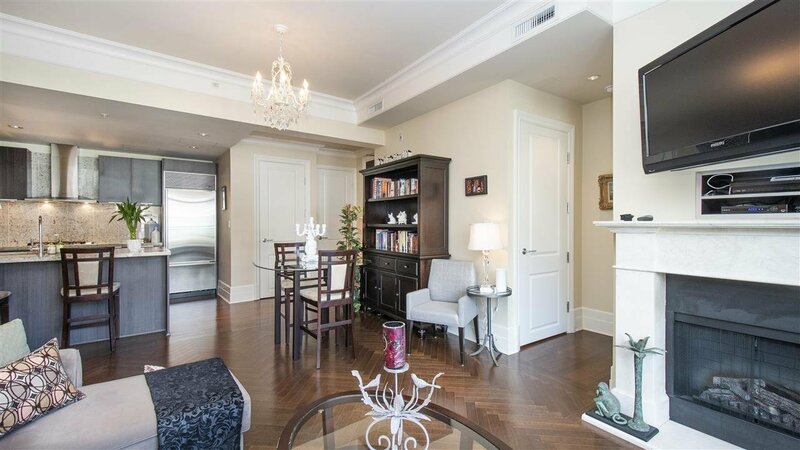 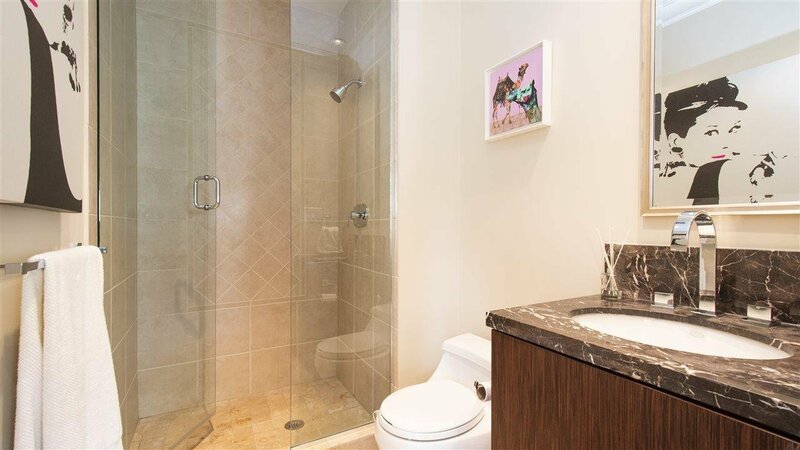 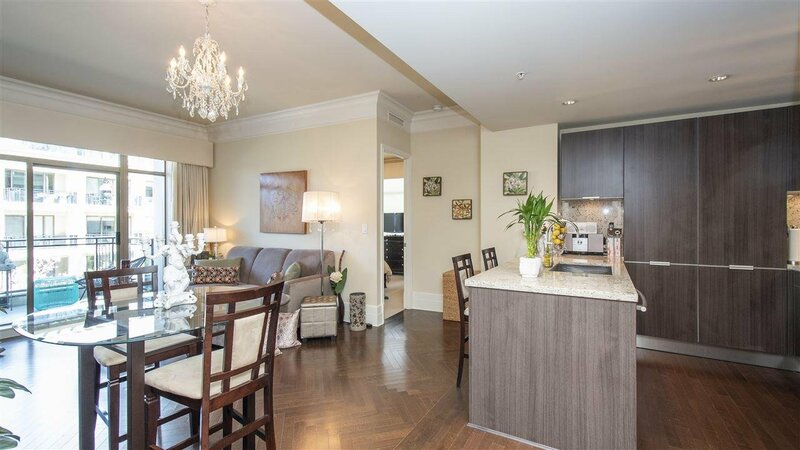 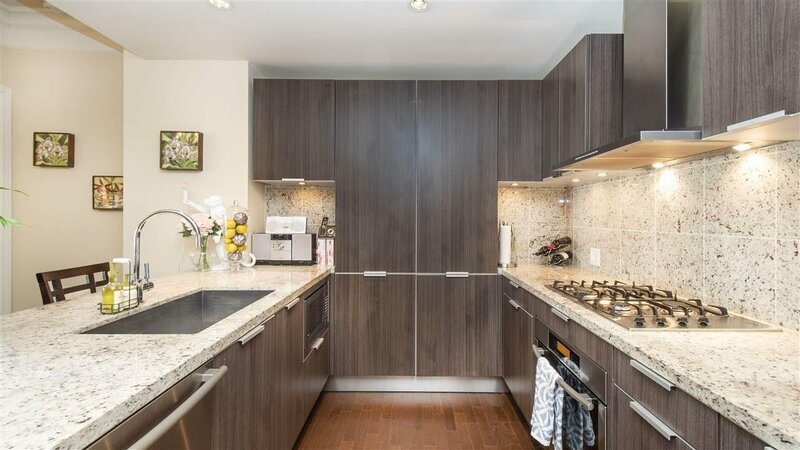 Beautiful features such as crown molding, hardwood Herringbone flooring, granite countertops, high-end appliances and air-conditioning are found throughout this gorgeous 2-bedroom, 2 bathroom condo with a private Balcony to relax or entertain on. 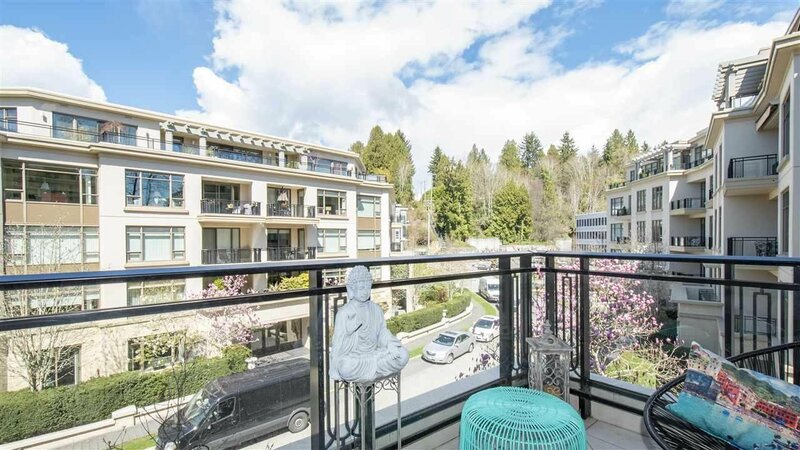 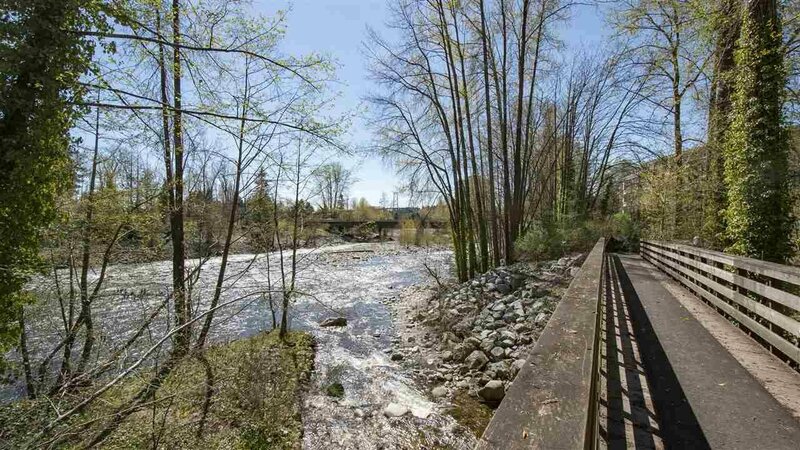 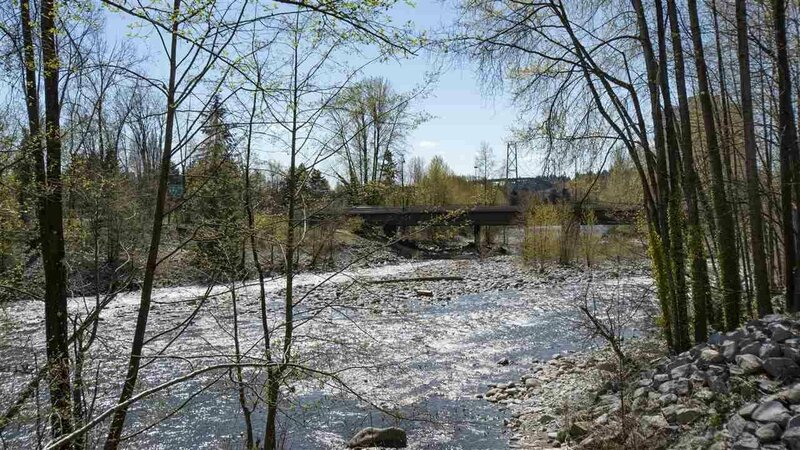 Located next to Capilano River that has trails to meander in forests or down to ocean, yet steps away from Park Royal where you will find shopping, restaurants and only minutes’ drive to downtown. 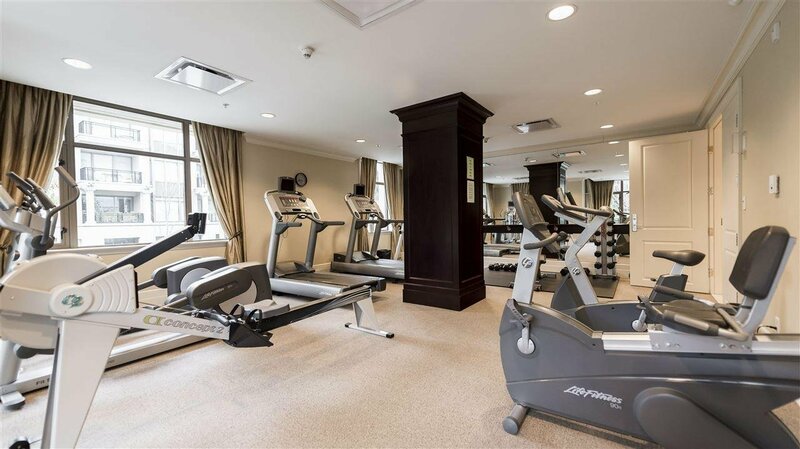 Fantastic amenities offer exercise room, his & her steam & sauna rooms, a furnished library with fireplace and onsite Concierge.